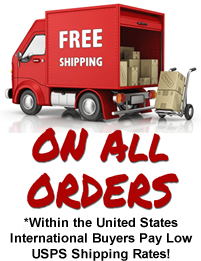 Love the 2FastMoto brand? Want to share it with the world? 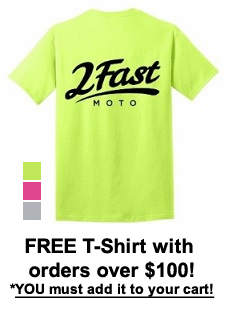 Introducing our brand new 2FastMoto Logo tees! These shirts are the perfect way to show your love for everything 2Fast! Please select color and quantity above!